Like a good postcard, this one is arriving to you after I made it home. 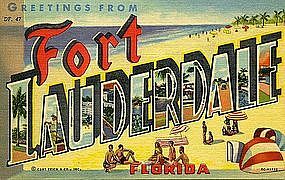 Joe and I spent the past week in Ft. Lauderdale, FL, where we plan to retire in the near future. We purchased a small home there almost 20 years ago. In fact, we made one payment and a low pressure system became Hurricane Andrew. We also removed all of the shade trees and replaced them with palms. Since then, the house has been rented and we return several times a year to do yard work. Yard work? That’s a vacation? For us – and probably for most gardeners who have little patience for winter’s dreariness – this is a vacation: the chance to feel the sun, to play in the dirt, and to see all shades of green. 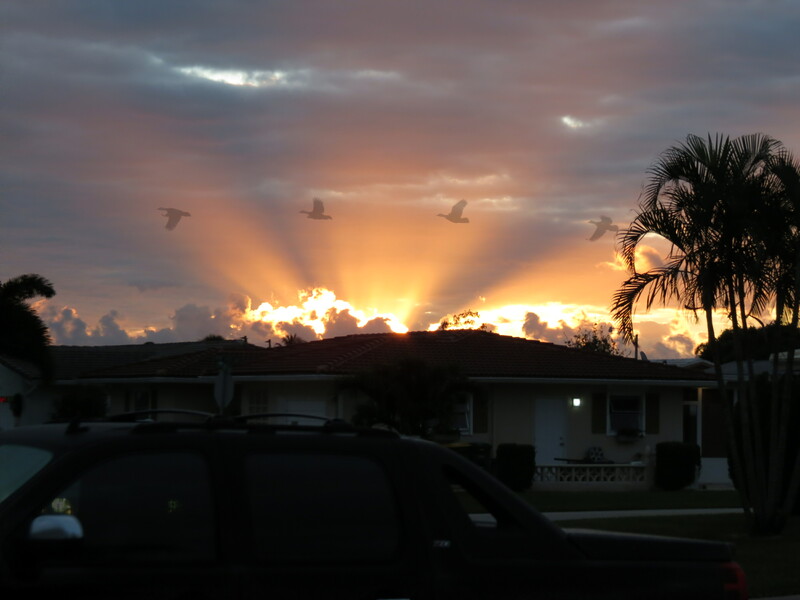 There was some extra fun this time in Florida since I had the chance to play with my Christmas gift, a Canon SX40HS digital camera. Armed with my new toy, I found every excuse under the Florida sun to snap some garden and vacation photos. Would you expect anything different from a boy and his new gadget? 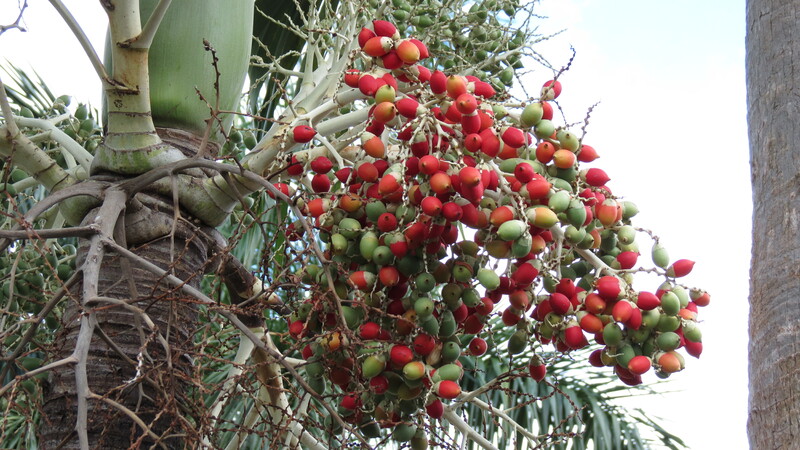 Greeting us at the house was nature's very own holiday decoration, the red seeds of the Adonidia Palm (Veitchia merrillii). 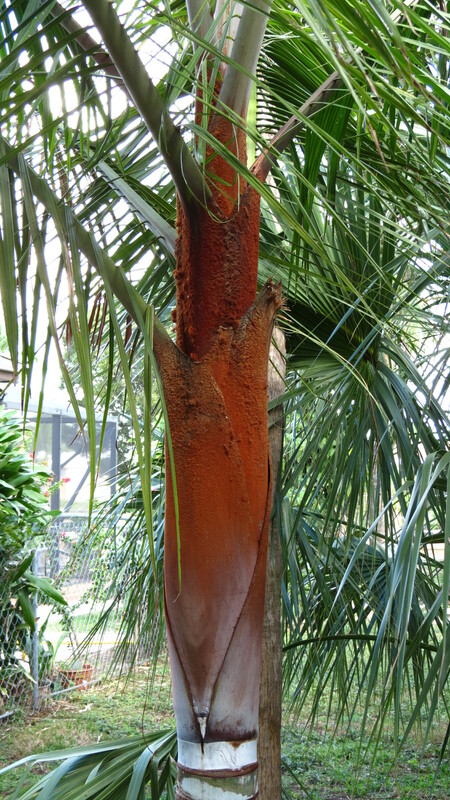 The rusty -- and furry -- sheath of the Teddy Bear Palm (Dypsis lastellianna). 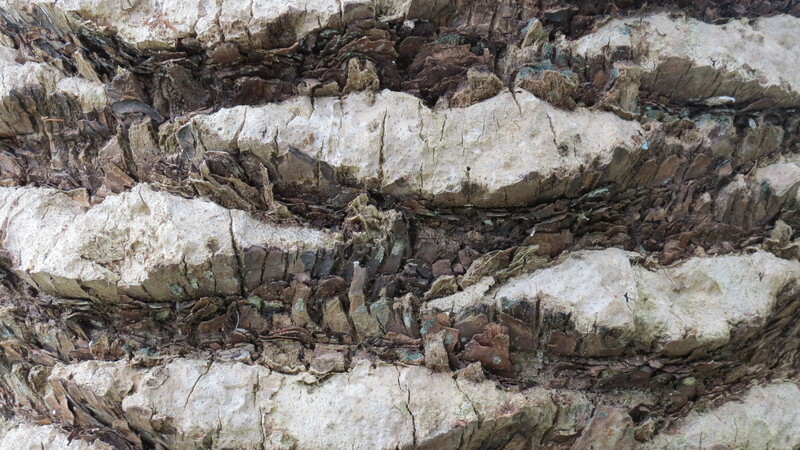 What looks like a moonscape is really the trunk of the Canary Island Date Palm (Phoenix canariensis). 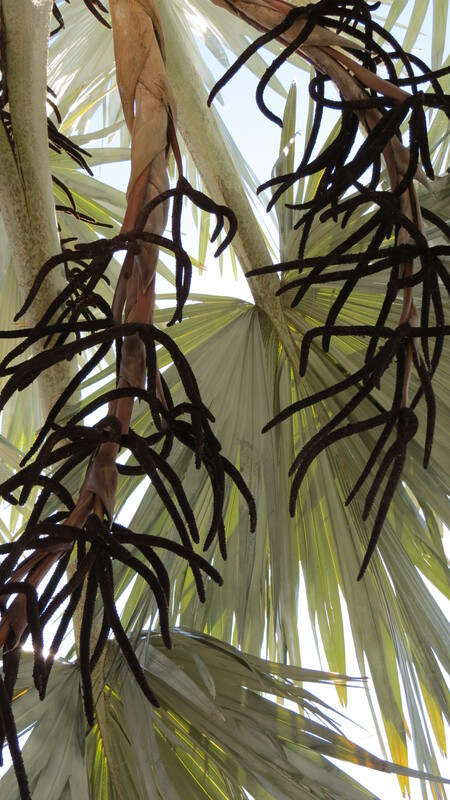 The flowers of the Hurricane Palm (Dictyosperma album). I used a color-enhancing filter to capture the trunk of the Sabal Palm (Sabal palmetto). 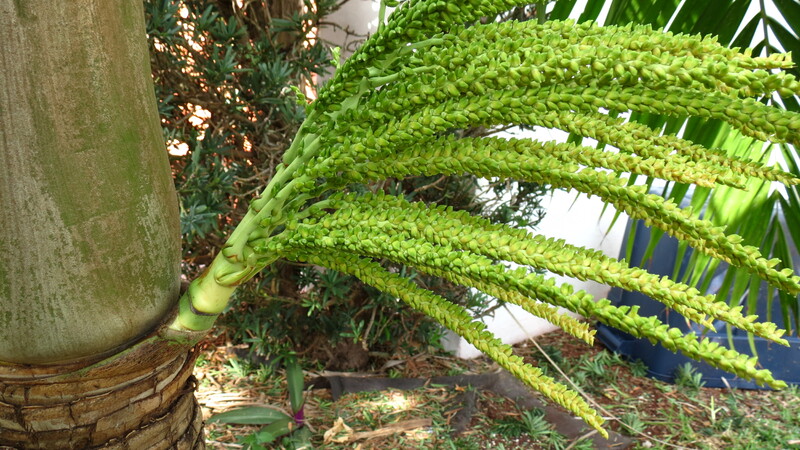 The silver foliage and reddish brown flower spikes of the Bismarck Palm (Bismarckia nobilis). 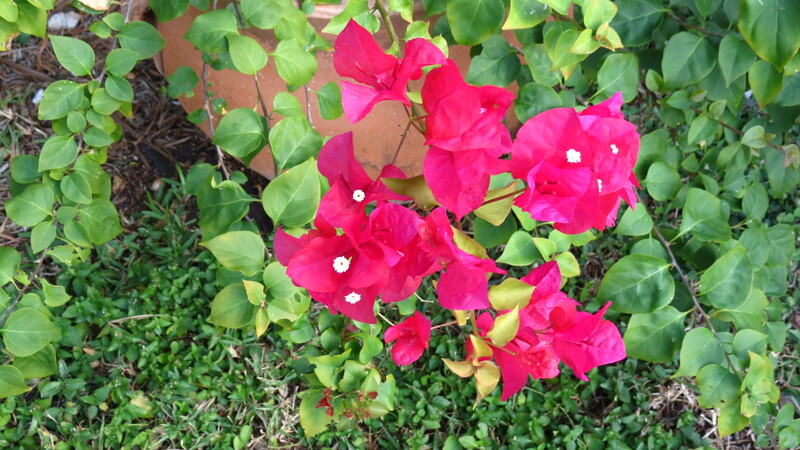 The magenta blooms of Bougainvillea -- beware of the thorns! And now for the quirky vacation photos — nothing of Joe and I in bathing suits at the beach. I promise. The new camera has the ability to substitute colors. 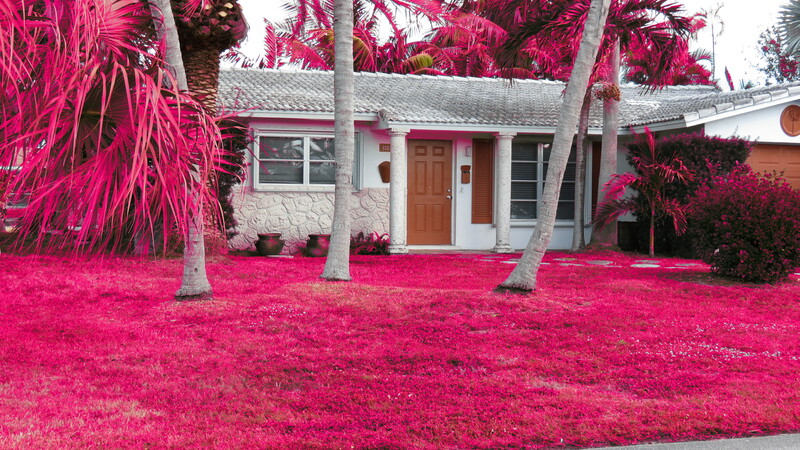 I replaced all of the greens with the magenta of the Bougainvillea. 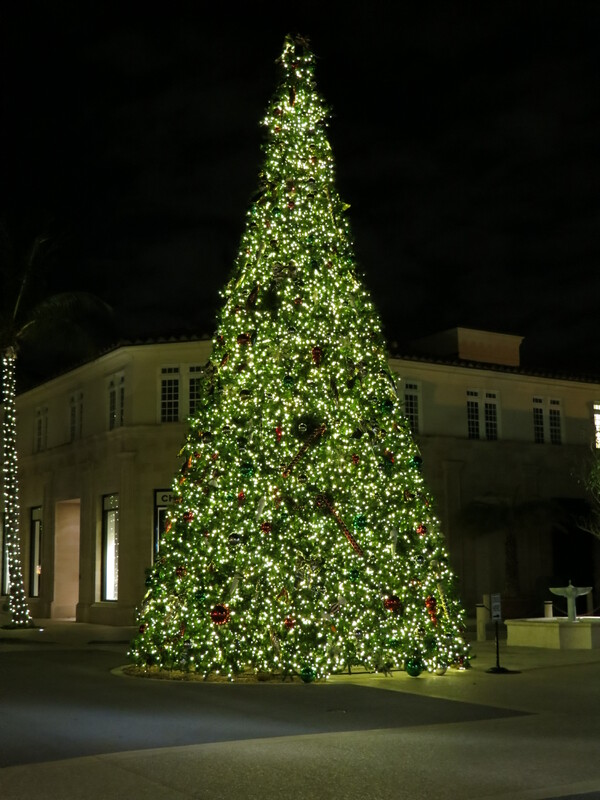 There is nothing real about this Christmas tree in West Palm -- it's all artificial. I used another of the built-in filters that allows me to take night shots without a tripod. 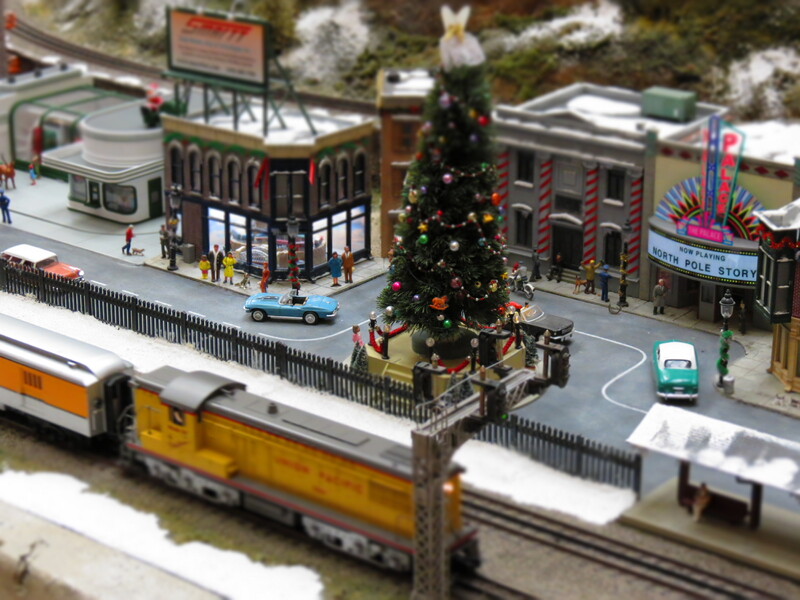 It wouldn't be Christmas without a model train display. We found this one at the Aventura Mall. 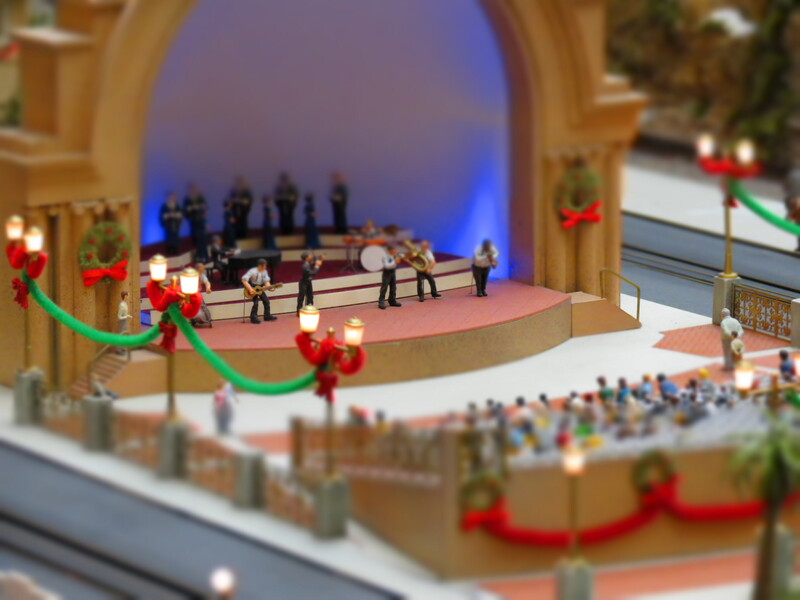 There was a holiday concert in the bandshell of Trainland. The money shot. This is one of the first photos I took with the new camera, trying out the different built-in filters to capture the sunrise. As I tested the filter normally used for low-light, I accidentally photographed a bird in flight. Wishing all of you a Happy and Healthy and Blooming New Year! Great pics. I’m really digging the wonderful foliage and sunshine in the images. A snowy 25° here in Indianapolis. Mario, we are bracing for the cold. It’s the only thing on the weather forecasts — but my mind is longing for the sun and foliage and warmth in the photos. Wishing you a happy and healthy New Year. Cheers! Kevin, my best wishes are going out for a happy and prosperous 2012 for you and Joe. How nice that you could spend the last week in the warm weather and green foliage! I have always wondered what it would be like to celebrate New Years Eve on the ocean sand – Heavenly, I think. Your pictures are beautiful and it’s obvious the photographs are not the result of only the camera – you are very talented. Hi Debra. I definitely recommend a winter holiday in a warm location –it does wonders for the spirit! As for the New Year’s wishes, right back at you. Claire — glad you enjoyed the photos. Have a wonderful New Year! How fun to have a new camera! You’ve got some great shots. Love the magenta pic! Very artsy! And the bird photo is really amazing, but my favorite is the photo of the Bismarck palm. Beautiful. Happy New Year! It’s always fun to have a new toy around the house. I was really impressed with the features — and amazed at the technology. Definitely a step up from the old point and shoot. Hope the New Year brings you health, happiness, and a gazillion blooms. Cheers! You are having too much fun with that new camera. LOL! It takes wonderful shots and all of the bells and whistles are fun. I love that you are making plans for retiring in Florida. I wish I was there right now. 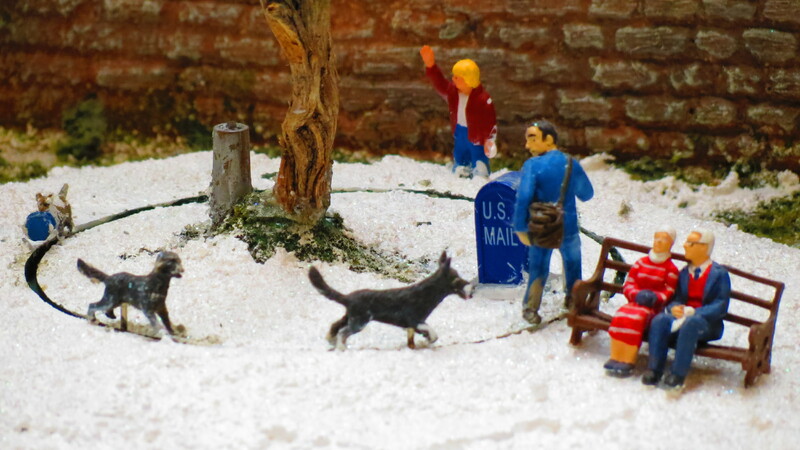 I was there one year for Christmas and it did seem strange to this northerner to see Christmas lights and trees with all the sand and warm weather. LOL! I love the Teddy Bear Palm. How wonderful and a good name for it. The sunrise shot is fantastic Kevin. That one needs a frame. What I enjoy about Christmas in South Florida is that you can decorate and undecorate in shorts and sandals. 🙂 Glad you enjoyed the photos — like I said, I didn’t even see the bird when I took the picture. Life is full of surprises! Great pictures! Love the Bismarck palm shot. Hope you made it to the beach too. Hi Cindy. 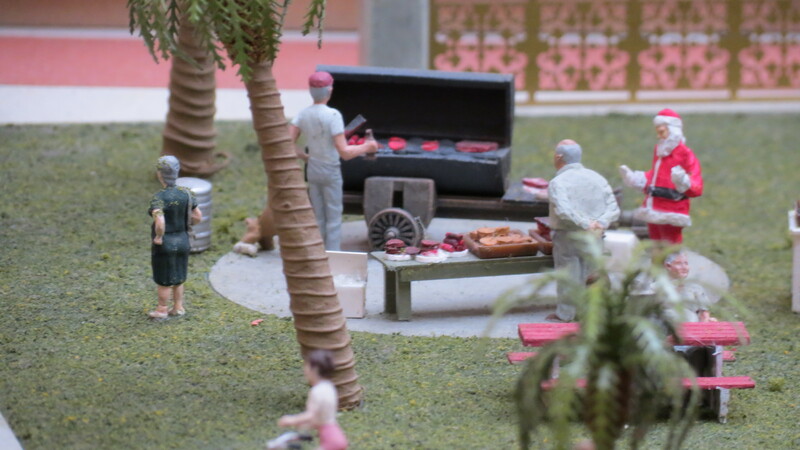 No time for the beach this time around — just lots of glorious yard work. The Bismarck palm is a real beauty — tremendous silvery fronds measuring 4 feet across and 7 feet from tip to bottom of stem. At some point, I’ll post full-tree shots. Have a wonderful New Year! I’m still laughing at myself, for a minute there I actually thought someone had substituted pink astro turf for their lawn. What a camera! oh sigh! I’m yet to be able to play with my new Christmas toys…not in the league of your all singing n’ dancing camera. My other half went over the top in the romantic gift department this year…no saucy lingerie or perfume for me…oh no! Sensible prezzies, a patio / decking wire broom and new Knee-pad!! It could have been polish and a new feather duster I guess! I’ll catch the next flight over! Enviously looking at your lovely sunny Florida pics from a cold, wet and very windy Arigna! I think if you aim the screen toward your face, you might be able to get a tan. 🙂 Stay warm and dry. Fantastic new toy you have! I love all the palm shots. The last photo with the bird is amazing! I look forward to seeing future posts featuring the great shots you and your new camera will make. Happy gardening, 2012! Deb, thanks for the kind words. I’m eager for warmer weather here on Long Island so that I can see the garden through another lens. Wishing you a New Year full of happiness, health, and blooms. I like the photos and the versatility of your camera…awesome! 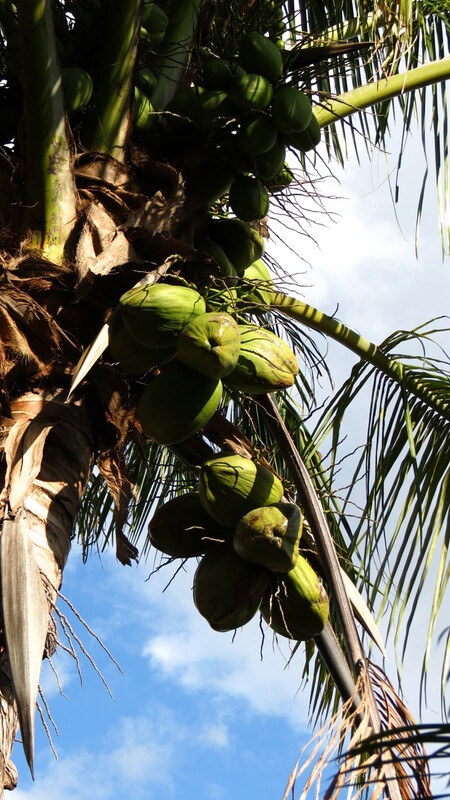 Enjoy your tropical weather adventure. Happy new year! Many thanks! All the best in 2012. ‘Preciate the greetings (back atcha), love the images (priceless, that money shot), but say it ain’t so. You’re going to leave LI, taking my across-the-Sound eyes and ears? OK, electronic talk is all the same, whether dozens of miles or thousands. Still, I’ll miss you. I certainly understand retiring and moving; Lyn and I did it 10 years ago, leaving Georgia for Connecticut. Most people, including good friends in Jacksonville and Destin and other Florida towns, think we drove in the wrong direction on I-95; clearly, you and Joe are headed the right way. Lee, thank you for that — but we’re not going anywhere yet. 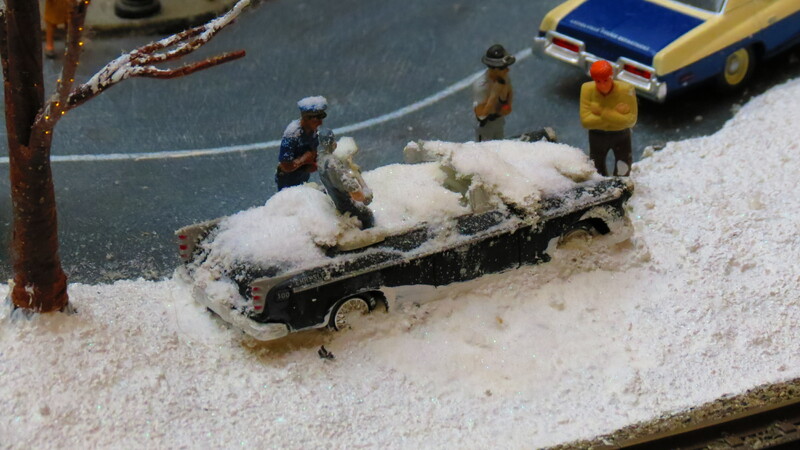 There are still snowy winters ahead. In the meantime there’s a Long Island garden that needs to be planned. I love your images. Palms have such variety and one of my favorites at the botanical gardens is Old Man Palm. The Teddy Bear palm is pretty cool too! 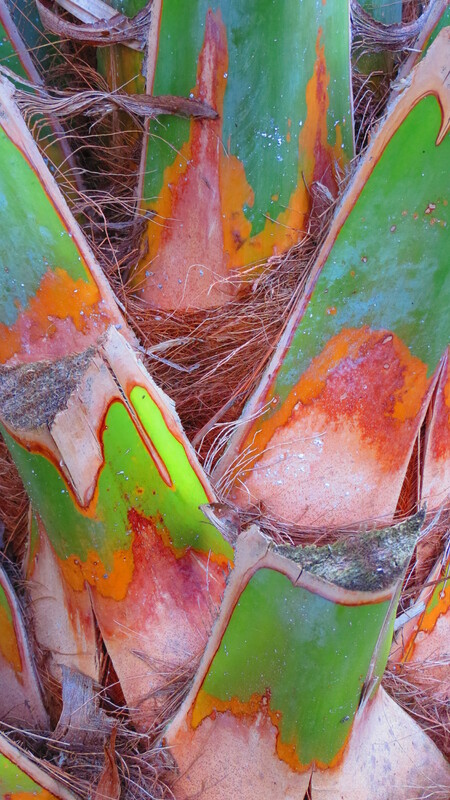 Palms are fascinating — lots of variety and texture. I wish there was a way to post the texture of the velvety fur of the Teddy Bear. Jean, thank you. I’m looking forward to playing more camera games in the near future — once we get a little more green. Enjoy the day!